The account of Jesus’ entry into Jerusalem on what is now known as “Palm Sunday” is quite familiar to many. As familiar as it is, I’m not sure I noticed the “do not fear” portion before. Curious, I wanted to know more, and discovered something very interesting about kings and donkeys. In biblical times horses were associated with war, and so, during periods of peace the king would ride on a donkey, rather than a horse. There were ‘peace donkeys’ to contrast with ‘war horses.’ Jerusalem had no reason to fear. Their king came riding on a donkey. Their king came in peace. Jesus’ entry to Jerusalem on a donkey was a fulfillment of the prophecy of Zechariah, but it was also a claim that he came in peace, humility, and service. It was a picture of the type of reign he came to usher in – not one of war and violence, but of peace. 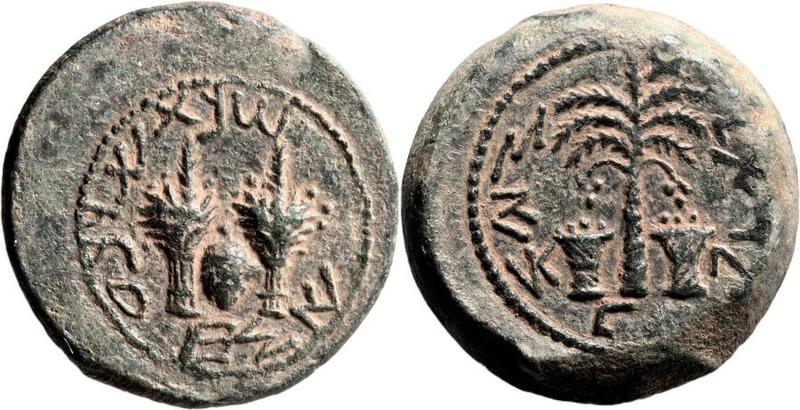 A Judean bronze shekel — palm branches a symbol of freedom. In contrast, the palm branches waved by the people as Jesus entered Jerusalem were a symbol of Jewish nationalism. They were an expression of their desire for political freedom – a freedom that might be accomplished through violence. 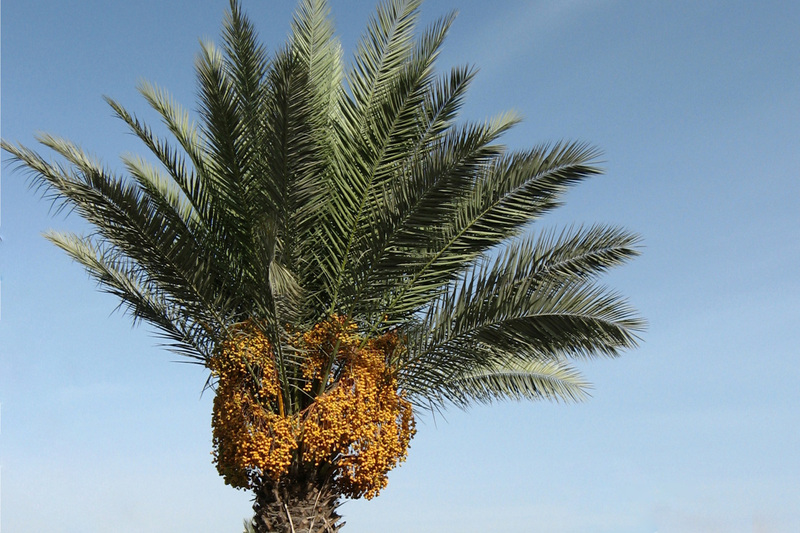 During the time of the Maccabees, palm branches were engraved on their coins symbolizing their victory and freedom. The Jews waving their palms with enthusiasm expected a revolution — quite the opposite of peace. Their expectation was that Jesus came to overthrow the Roman oppressors, to do it with a mighty hand like God had done in Egypt. I take comfort in the fact that the disciples did not understand all that was going on. They needed to hear Jesus’ words repeatedly, just like I do, before they understood —and there were times, such as this, that they still didn’t understand. They were the ones who spent every single day, every waking moment, following Jesus — for three years — and did not understand that Jesus came in peace. They, like the crowds, missed the point — missed what was blatantly before them. They expected Jesus to demonstrate that God was more powerful than Rome by overthrowing their empire with might, but instead he humbly went to death. It was only after Jesus had been glorified, raised from the dead, that they understood. Jesus brought freedom and victory, but not in the way they anticipated. It did not come with horses and war, but on a donkey with peace.